We've made double-seam inset pockets and single-seam inset pockets, both of which are anchored along at least one seam. The third kind of inset pockets are free-standing - they're nowhere near a seam, and are essentially little peekaboo windows wherever you want them to be. 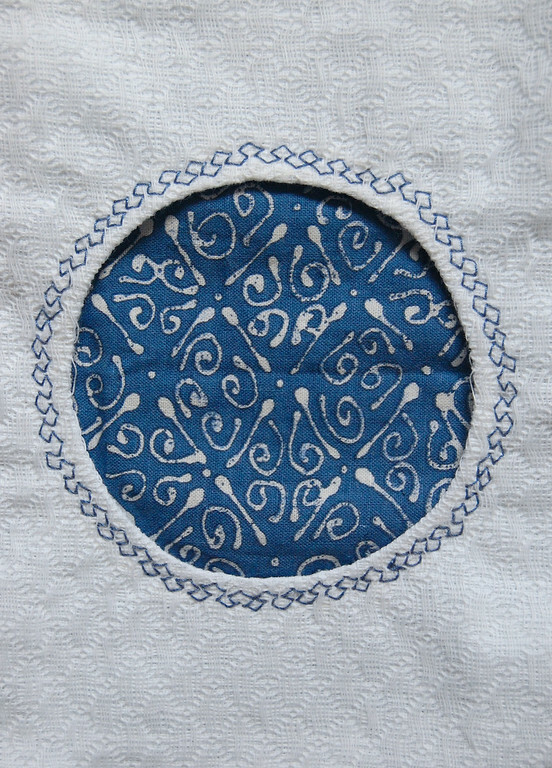 In this sense they are more like welt pockets than inset pockets, but I've chosen to group them with the other inset pockets because of their similar construction. Again, this tutorial is very sketchy because the generic inset-pocket process has been documented in detail in the double-seam inset pocket post. 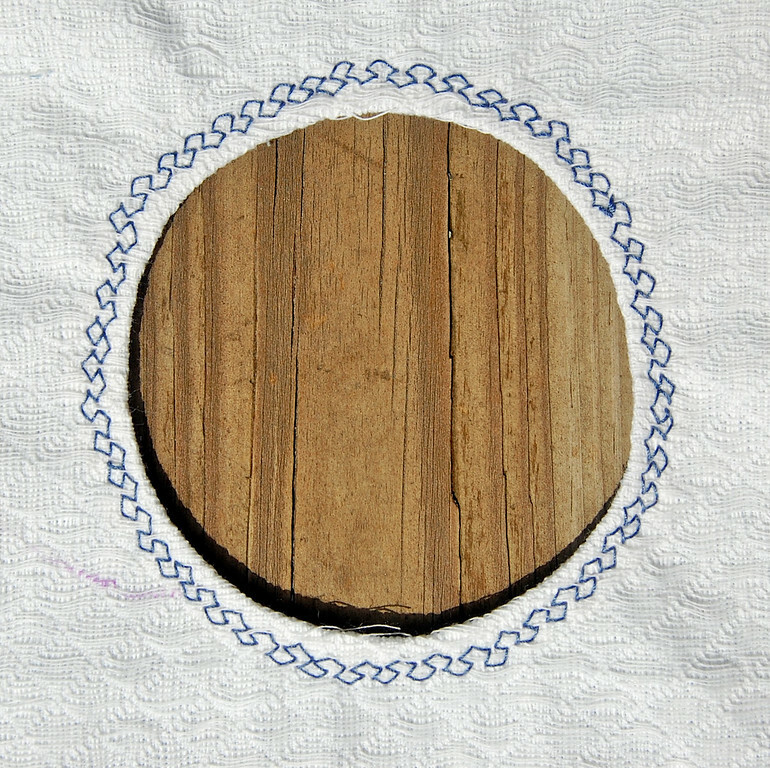 and the second has an added frame of embellishment around the hole. 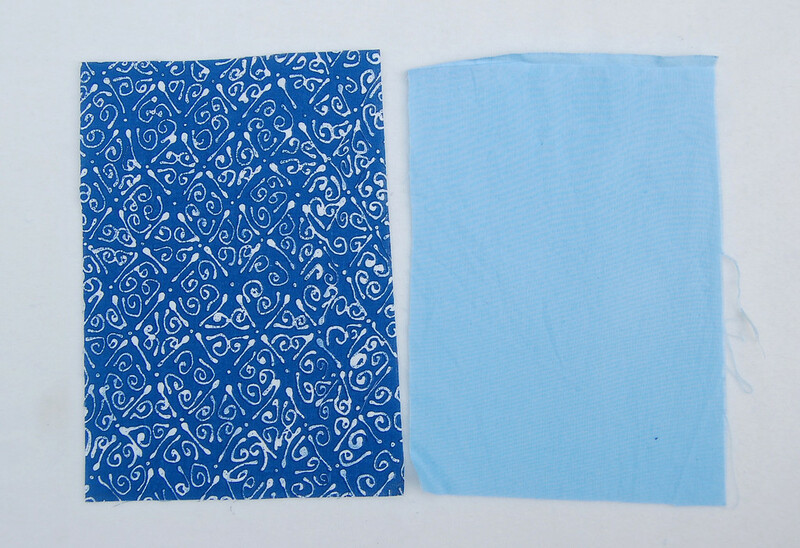 For the basic floating pocket, you'll need the main garment fabric as well as two identical-size pieces: one for the visible pocket lining (in the photo, this is the printed dark blue fabric) and the other for the hidden-away pocket facing (the light blue solid fabric). Mark the pocket opening on the right side and wrong side of the garment. 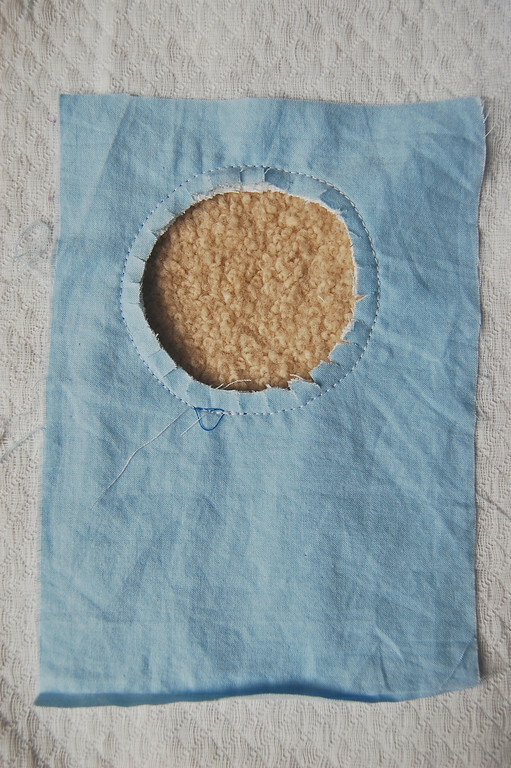 Place the pocket facing on right side of garment, covering the pocket opening. and turn the seam right side out. The facing will now be on the wrong side of the pocket opening. Understitch the facing in place. 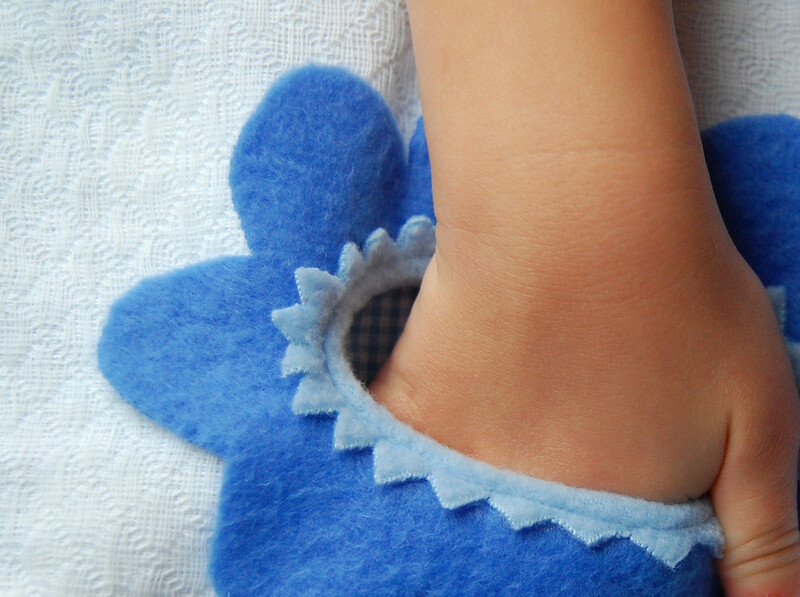 On the right side, top-stitch, embroider or add whatever embellishing you want before attaching the lining. Pin the lining to the facing, lining up their edges. 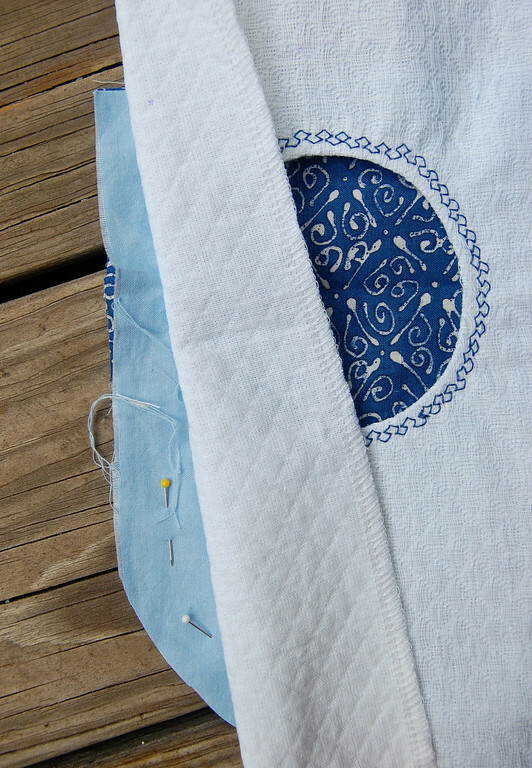 Fold back the outer fabric layer, and sew all around the lining-facing double-layer to secure them together as a pouch. This is the completed pocket. The second variation involves just a little more embellishment to the pocket opening. 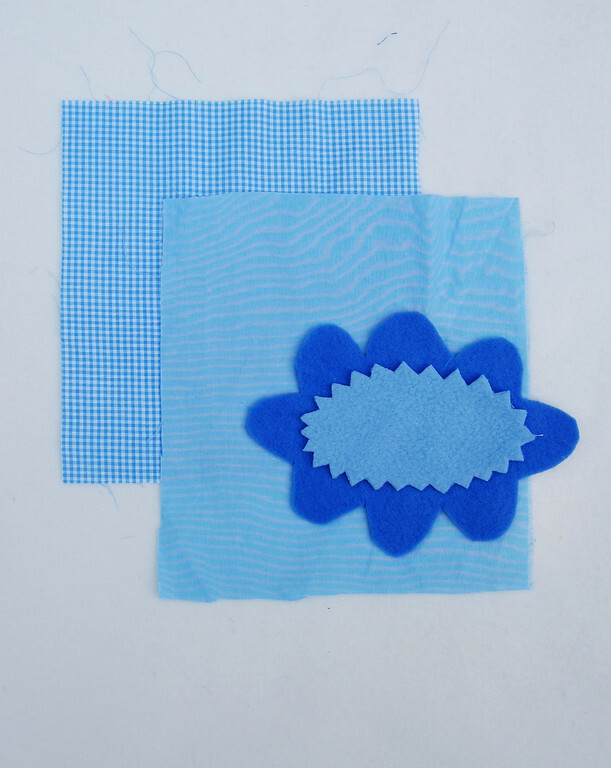 You'll need the main garment fabric, two identical-size pieces for the visible pocket lining (blue gingham) and hidden-away pocket facing (light blue solid), plus some extra pieces for framing the opening - I used fleece. Cut out fabric to frame the pocket opening. Don't cut out the hole at this point. Position the pieces on the right side of the pocket opening, just the way you want them to look in the finished pocket. 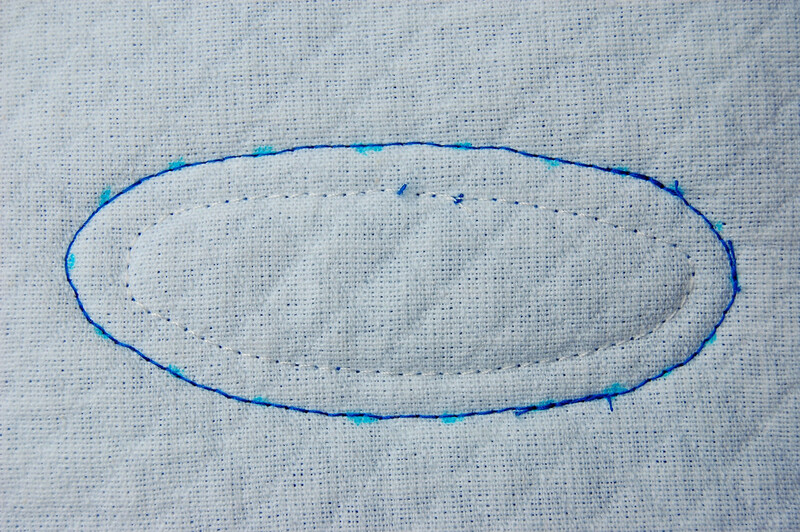 Mark the pocket opening on the topmost layer, and sew a loop that's the same shape as the opening but a little smaller. Place the facing in position on top of everything (still on the right side). Pin in place. Flip to the wrong side and sew along the actual pocket opening line the way you would any inset pocket. 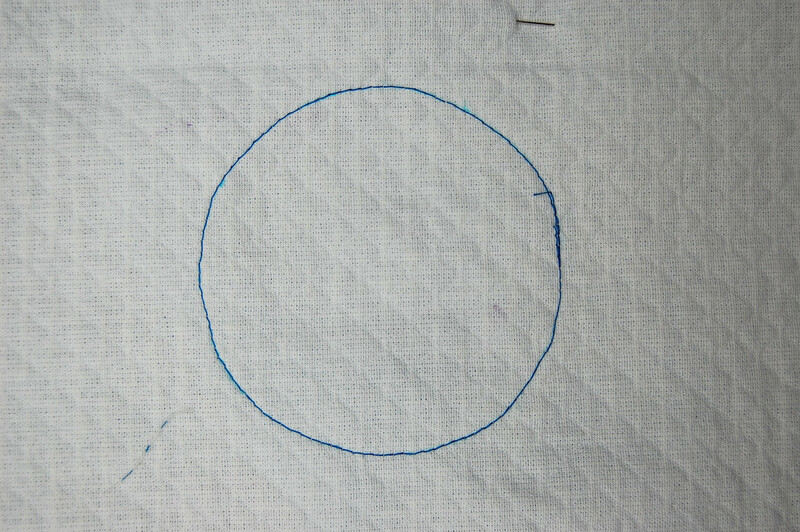 This is the blue stitching line in the photo below. The line you sewed in Step 1 to attach the embellishment pieces is in white thread - remember that we said then that that first line was the same shape as the actual pocket opening but smaller? Cut out the opening, snip/notch the seam allowance, turn the seam right side out so the facing is on the wrong side of the pocket opening, and top-stitch down. 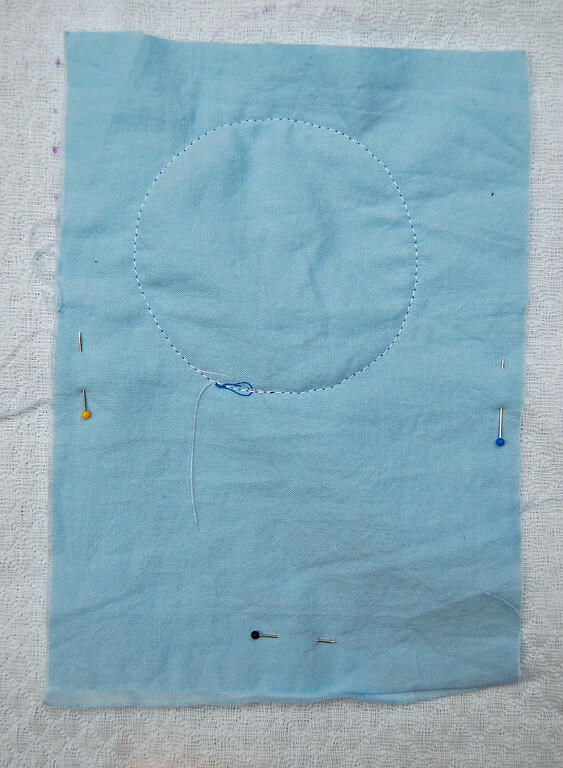 Then position the lining behind the opening, and sew that to the facing - same ol' method as any inset pocket. 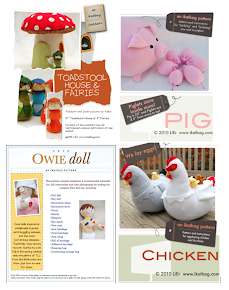 I will tell you here that kids love funny pockets. The ones shaped like frogs, the ones that look like windows, flowers, a yellow sun, the ones that are disguised as part of the background and have to be hunted for. 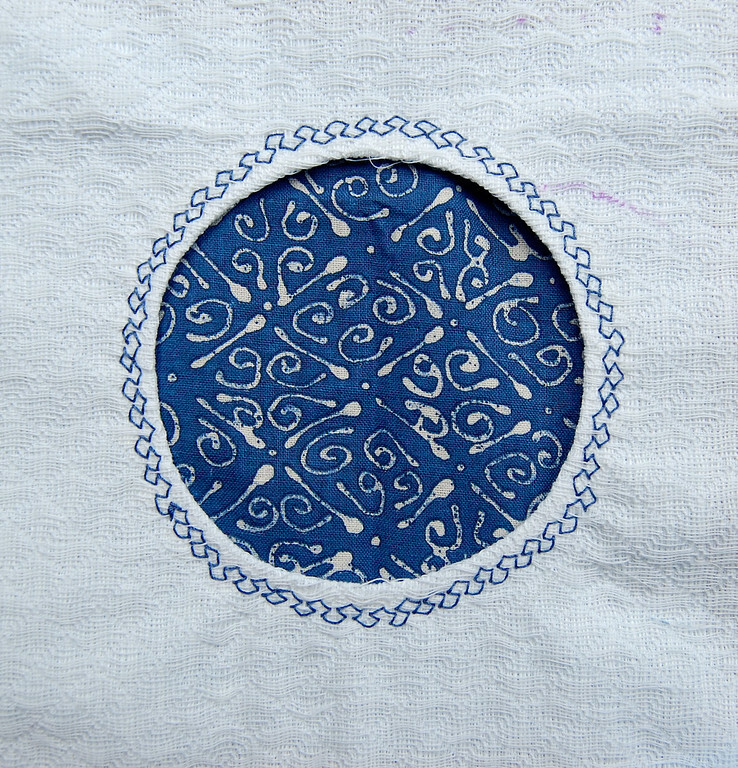 These kinds of inset pockets are among their favorites, because they don't really look like pockets until they slip their tiny hands in the openings and watch them disappear. Magic to a 2-year old. 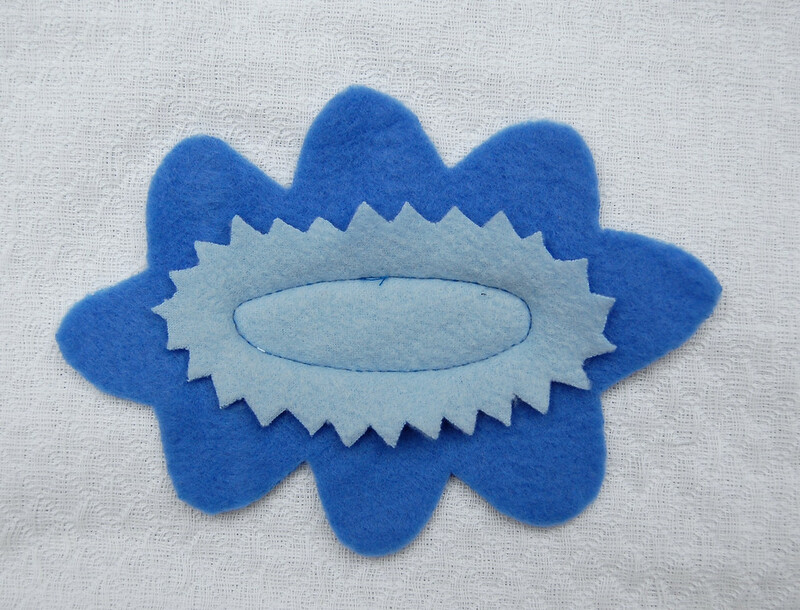 I've used fleece to make a flower to frame the opening of the second pocket because I wanted something non-fraying to quickly whip up for photos. If I were doing this for an actual garment, I'd pick a lighter-weight fabric in double-layer with all the seams tucked in, and ric-rac in place of the lighter blue sawtooth trim above. Other than flowers, you can also make pockets like this out of animal or monster mouths, openings of barrels, cauldrons or jars (think honey pots! ), mailbox slots, the sun, wheels of buses...... can you just imagine the possibilities? (And you thought patch pockets were fun? Ha.) With these floating inset pockets, anything can be a pocket opening! 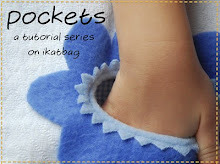 And anything can have pockets like these -imagine these sewn into baby quilts, crib bumpers, floor playmats, little Sunday-School tote bags, quiet books, wall-hanging storage organizers. Go crazy. Those are really pretty pockets. I so wish you would go on Project Runway! Have you ever considered it? Cris, I watched the first season of PR on video (my friend taped it for me) and loved it but was so stressed out with the deadlines and time crunching and everyone breaking down that I've not watched any other seasons thereafter. Or any TV, for that matter. So sadly, no, I haven't considered it - I think I'd die from trying to meet the deadlines, assuming of course that I even made it to the auditions on time, let alone qualified. Any tips for making this work on stretch fabrics? Ari: interface the "window" so the opening doesn't stretch. So: cut a piece of fusible interfacing that's the same size as the facing fabric piece. Cut the window opening out (exact size, no SA) of that interfacing and fuse it to the WS of the facing piece. 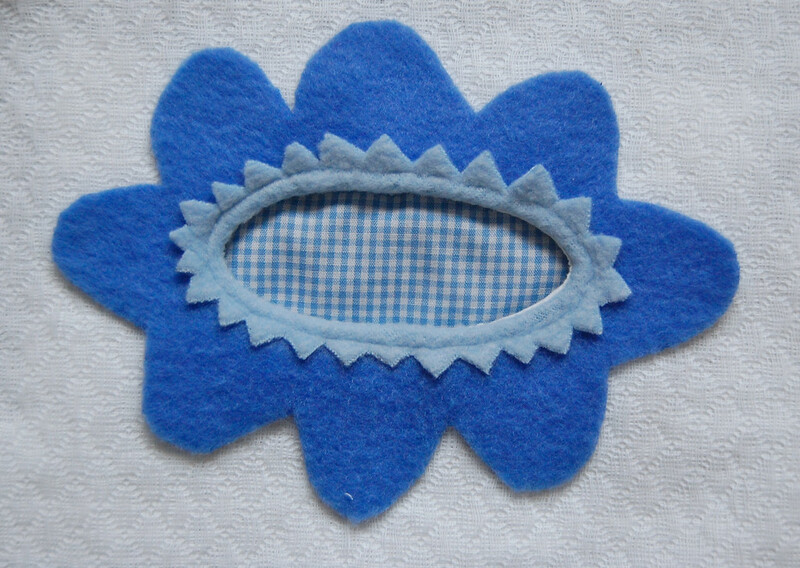 The facing piece can be a stretch fabric piece, but with the interfacing fused to it, won't stretch out of shape. Now sew the facing and outer pieces together, RS together, as usual, and continue with step 2 onward.